A beginner-level replacement for "English Today" and "Start with English", this two-level course is suitable for large classes. 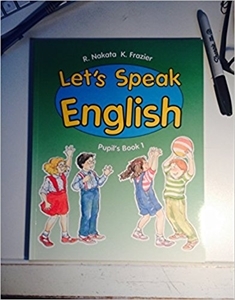 It features songs by Carolyn Graham of the "Jazz Chants" series, which encourage children to imitate the natural stress and intonation of English. zyka angielskiego dla dzieci (dla początkujących).